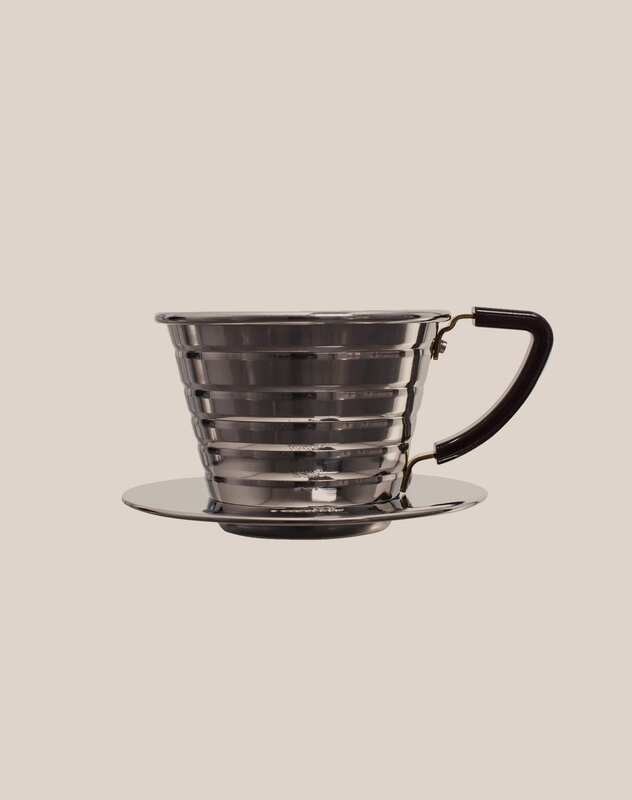 The Kalita Wave Steel dripper is a solid and easy to use pour-over device, that gives an incredible uniformed and aromatic extraction of the ground coffee. 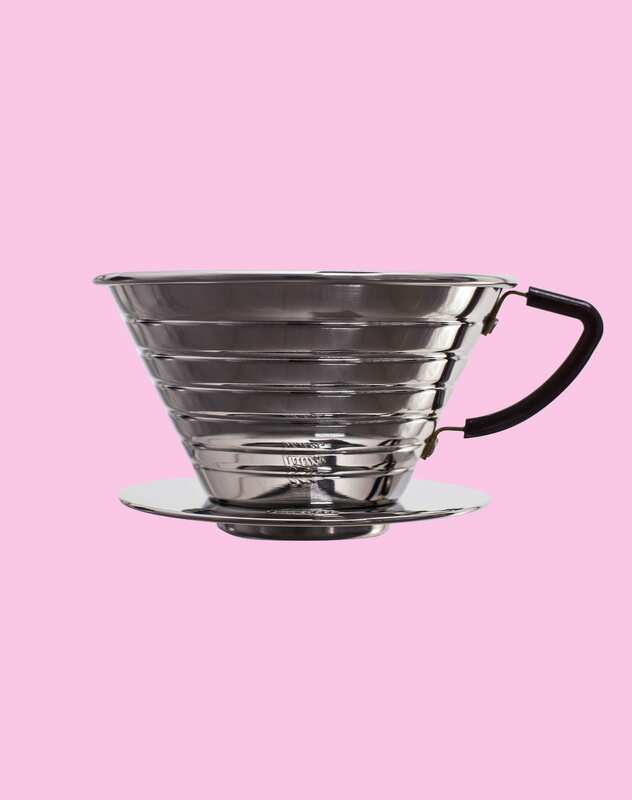 The flat bottom of the steel filter offers an even travel for the water to run through the coffee, and the three wholes in the bottom naturally decreases the run time – even if you pour a little to fast. It’s so good; and so easy and consistent! Remember to buy filters and a goose neck kettle!